Australia’s widest range of clear acrylic sheets available cut to size and at the click of a button, delivered to your door! High quality clear acrylic sheet for general purpose applications. 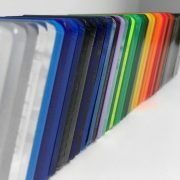 Acrylic is a highly versatile product used in a wide range of applications. 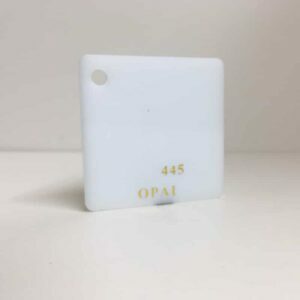 Glass clarity, UV stable and suitable for outdoor applications.Our Plastic Warehouse acrylic sheets are made by pouring molten PMMA in between 2 glass casting plates then cooled to form solid acrylic sheet. 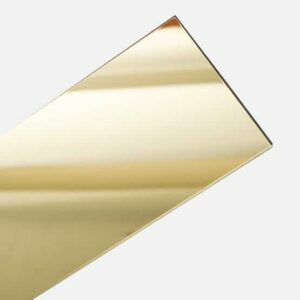 All of Plastic Warehouse’s acrylic sheets come with a warranty and bulk buy discounted pricing. For all cut to size clear acrylic sheets, a $40 cutting charge has been built into the price. 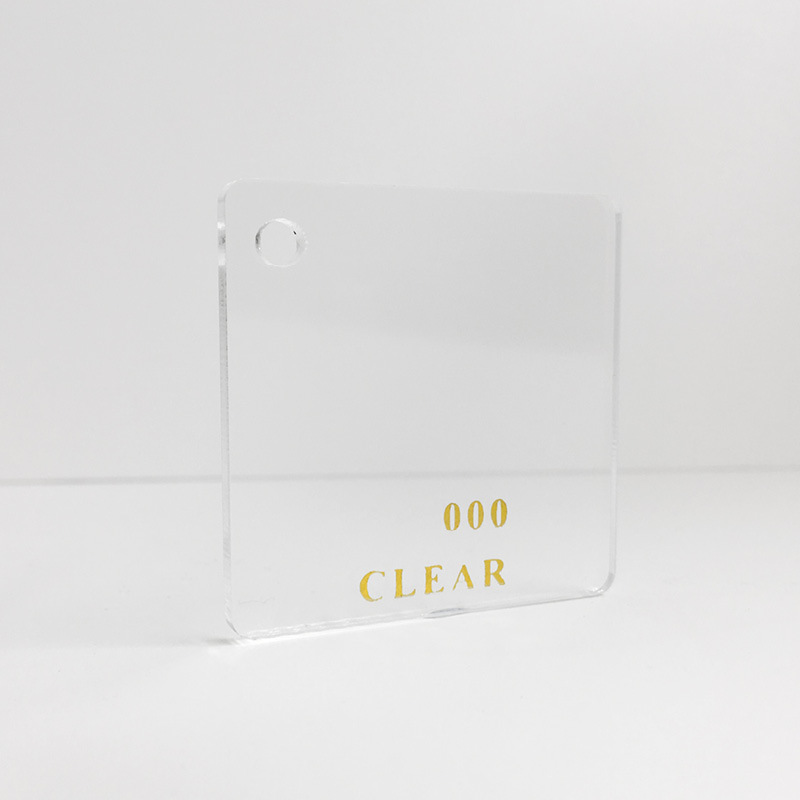 High quality clear acrylic sheet for general purpose applications. 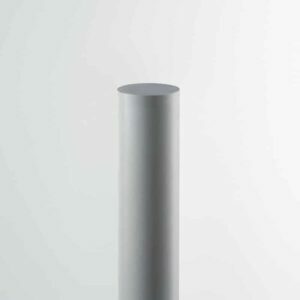 Acrylic is a highly versatile product used in a wide range of applications. 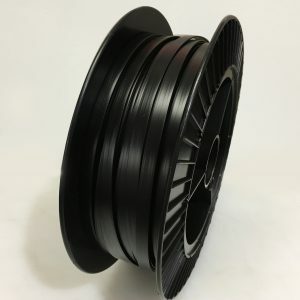 Glass clarity, UV stable and suitable for outdoor applications.Our Plastic Warehouse acrylic sheets are made by pouring molten PMMA in between 2 glass casting plates then cooled to form solid acrylic sheet. 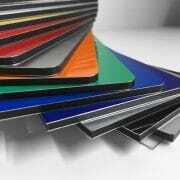 All of Plastic Warehouse’s acrylic sheets come with a warranty and bulk buy discounted pricing. Please check the drop down menus to check available finishes sizes and thicknesses. We also do custom cut to size clear acrylic sheets. Simply click Cut To Size in the drop down menu, choose your thickness, then add your exact dimensions, noting the maximum dimensions available in the red notice box that appears.